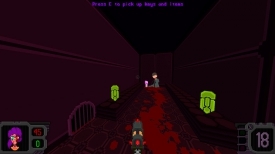 "A great retro style run and gun first person shooter"
Quarantined: Viscerafest is a Doom like fast paced run and gun first person shooter game where you play as a woman named Caroline Fetter who is always full of one liners and enthusiasm. 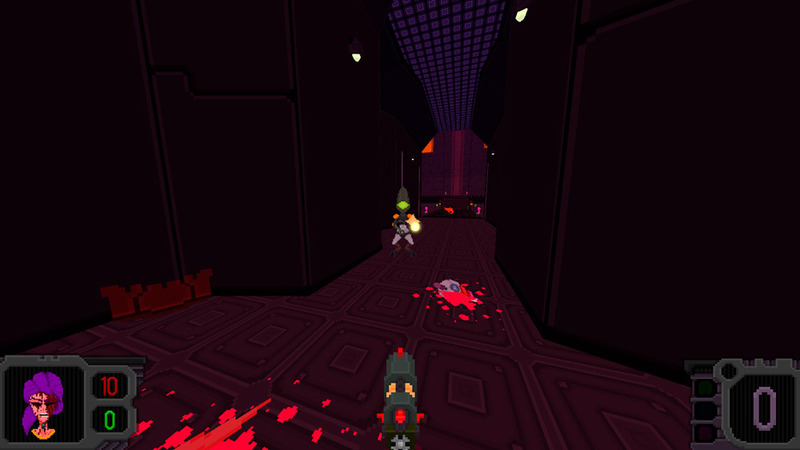 Your objective is to track down an evil warlock and stopping him from combining our world with a forsaken world. 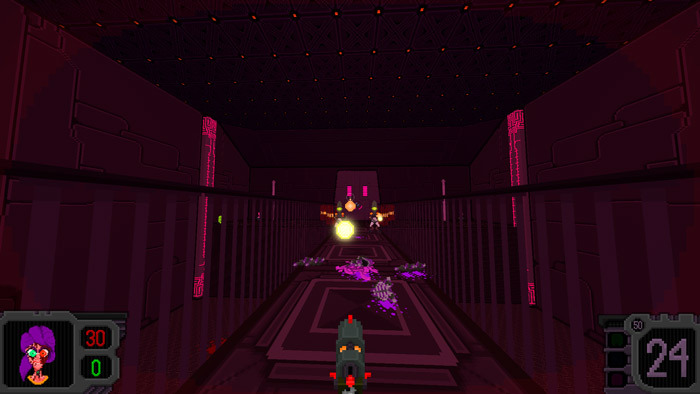 Fans of Doom, Wolfenstein and Duke Nukem should really enjoy this game as it captures the essence and fun of those retro shooters perfectly, the enemies come thick and fast and there is never a dull moment during Quarantined Viscerafest. With a variety of different monsters and enemies to blast away, lots of fun and cheesy one liners this game is a lot of old school fun and will certainly appease those who are want to reminisce of what the god old days of simple shoot ‘em up games were like or those who may not remember that time but want to experience the nostalgic feel of a game such as this. There has been many attempts to imitate Doom and Duke Nukem but this is one of the few games that can actually match up to those great retro games. 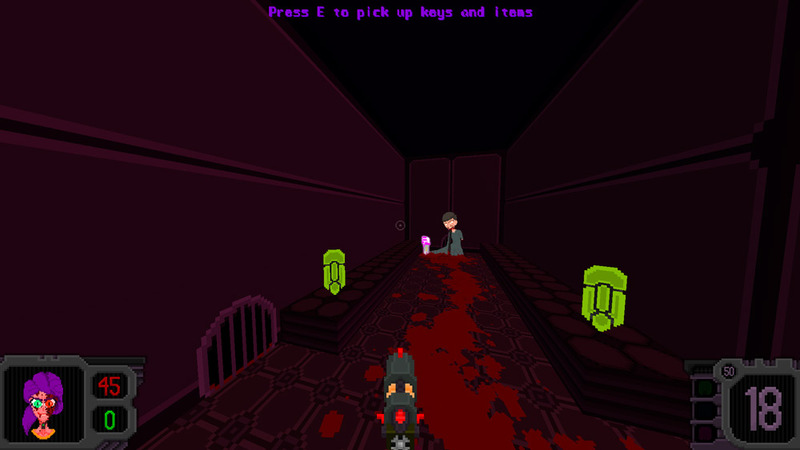 You can download the Quarantined: Viscerafest beta here for free.